Organizational learning is the process of creating, retaining, and transferring knowledge within an organization. 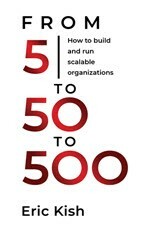 A scalable organization can only do that if it has formal process to create, collect, retain, and measure Organizational Learning. 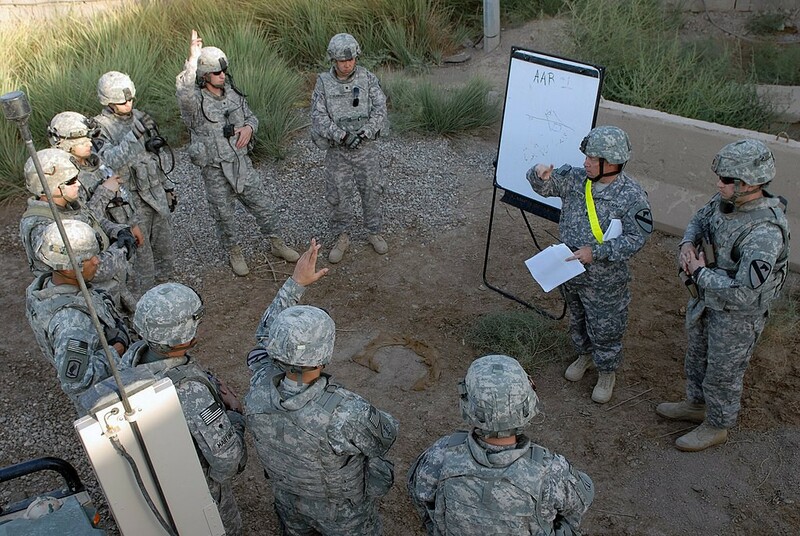 A good example is the Center for Army Lessons Learned (CALL) as a way to institutionalize learning from experience. The center was created in recognition that U.S. Army units were repeating the same mistakes over and over again. In June 2003, the Israeli Army Chief of Staff invited the U.S. Army Chief of Staff to send a team to observe Israeli tactics in counter-terrorism. Their After Action Report was posted on the CALL website before the team even returned, and a little gray booklet was published within a month to be widely disseminated in training areas and on the front line. Organizational learning is not only about retaining lessons learned inside your team or group. It is also about learning from peers. A prime example is the success of Korean companies expanding in China. An analysis of the expansion of South Korean manufacturing firms into China between 1987 and 1995 showed that a key component of their success was based on formal or informal organizational mechanisms to gather information and diffuse it across the group, with the expectation that member companies would be able to learn from the foreign experiences of other firms in the same group. 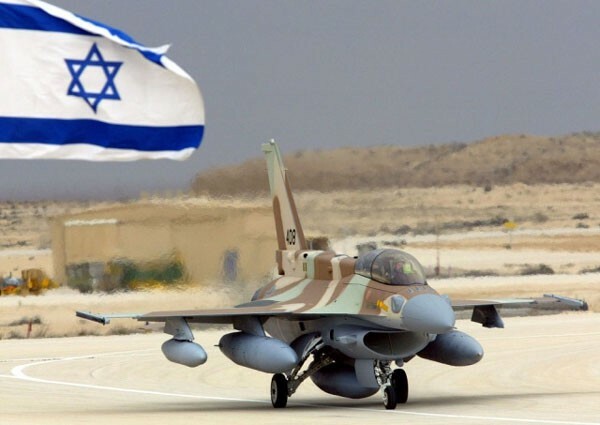 The Israeli Air Force (IAF) is arguably one of the best Air Forces in the world. It is also known as one of the most technologically advanced. But very few know that one of the key reasons for IAF’s extraordinary performance, at a time when technology was not an advantage for the IAF, was the introduction in 1952 of post-flight reviews by Moshe Bar, a farmer turned fighter pilot. In a paper called “How Organizations Learn: Post-flight Reviews in an F-16 Fighter Squadron”, Neta Ron, Raanan Lipshitz, and Micha Popper describe how post-flight reviews, as an organizational learning mechanism, are largely responsible for the high-performance level demonstrated by IAF’s units. 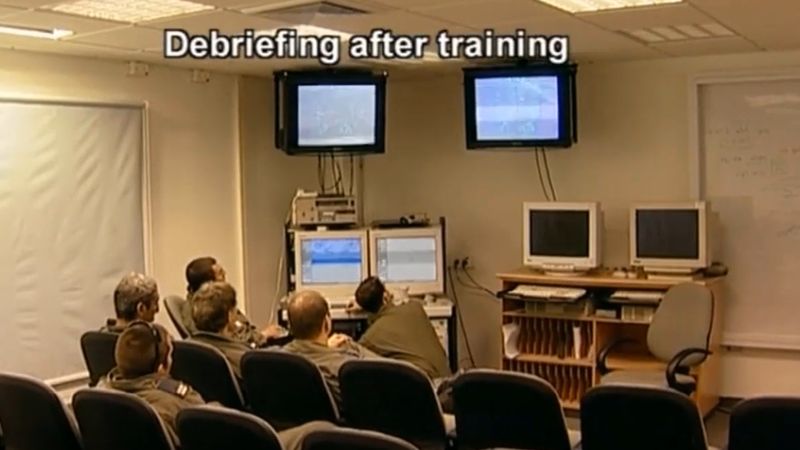 In the IAF, every move a pilot carries out in training and in battle is documented on video. Post-flight debriefing leads to an incredibly competent control system based on the theory that learning from mistakes is the best way to gain perfection. In Post Flight Reviews, pilots must be able to recall every move, admit every mistake and justify every correct decision. Integrity and honesty are essential traits of an IAF pilot. Everybody knows that debriefing is not about apologizing, it’s about learning. 5. Accountability (assuming responsibility for learning and the implementation of lessons learned). The U.S. Army uses AARs (After Action Reviews). During the AAR debrief, teams question leader decisions and suggest alternatives. · Follow a structured process, and lead back to action as soon as possible. The practice trickled down to business with the emergence of agile software development where it has been called a Retrospective.